Learn how to select the right foods for you and your family, and the cooking styles and cuisines that balance your digestion and energy levels. 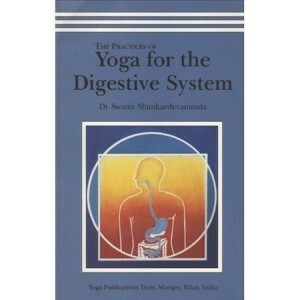 Develop a strong digestion. 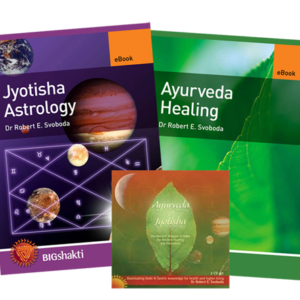 In Ayurveda, traditional Indian medicine, the three doshas (Vata, Pitta and Kapha) are the elemental forces that determine your constitution. One dosha can be predominant, or two can be equally dominant: vata-pitta, pitta-kapha, vata-kapha; or all three can be equally dominant: vata-pitta-kapha. Different Diets for Different Doshas will help you to determine which body type (dosha) you are, and the foods and cooking styles that best suit your individual constitution. As you begin to select the right foods, prepare and cook them in a way that is both delicious and balancing for your body type. You will know whether you need a vata diet, a pitta diet or a kapha diet. Then you will start to enjoy a sense of power over your own health. Helpful recommendations on food preparation, cooking styles and cuisines that agree with your body type and enhance your vitality. 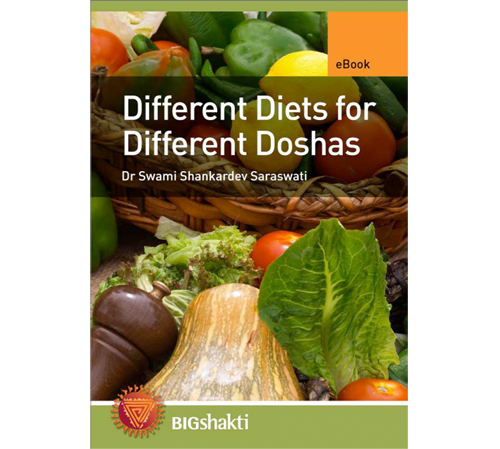 Just a brief word to tell you what a fine book Different Diets for Different Doshas is! 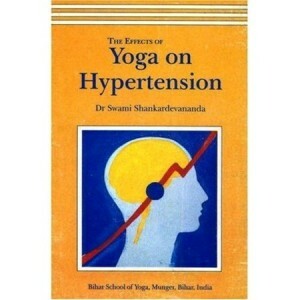 I have read a number of books on Ayurveda – and I do take some Ayurvedic supplements – but I generally come away confused. The book has lots of practical hands-on advice that I appreciate!